South Korean tech giant LG has rolled out two new K series smartphones, called the K10 and K7 in India. They were announced globally during the CES 2016 and the company has brought the LTE models in India. They are touted to be the first made in India handsets by the company. 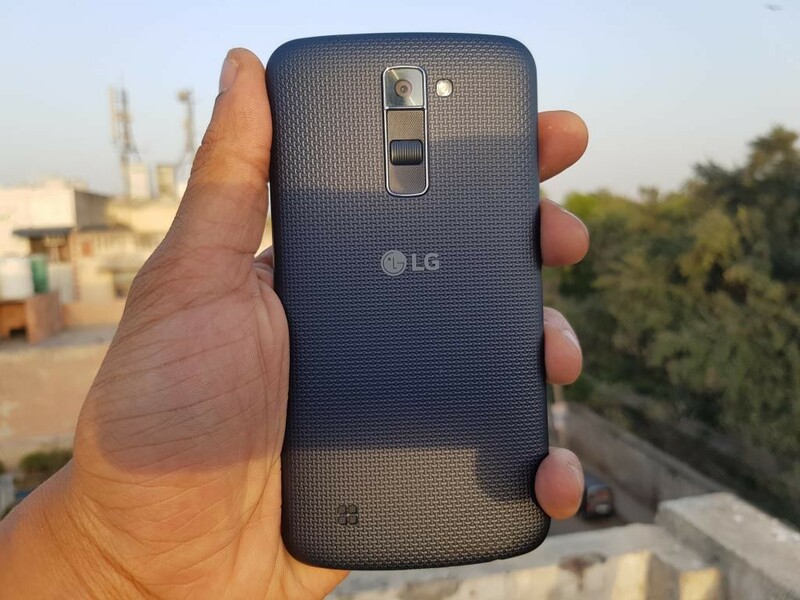 The company has priced the LG K10 at INR 13,500 while the smaller LG K7 comes at INR 9,500. Both the K series smartphones offer 4G connectivity and look amazing with their pebble like design and glossy built texture. Both of them sport a 2.5D arc glass design that makes them look even more elegant. 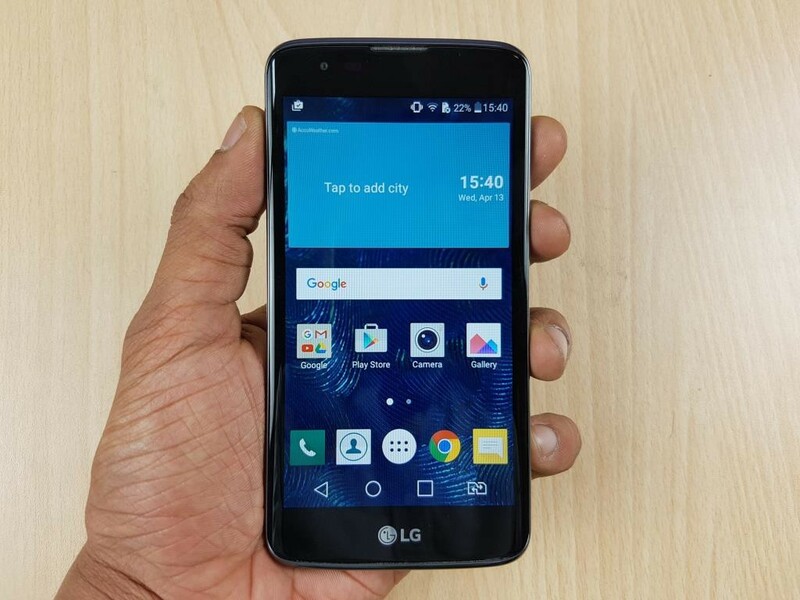 On the specification front, the LG K7 LTE is a dual-SIM phone that runs Android 5.1 Lollipop out-of-the-box. It has a 1.1GHz quad-core Snapdragon 210 chipset coupled with 1.5 GB of RAM. It has 8 GB of inbuilt storage, which can further be increased to 32 GB via microSD. The display is 5 inch in size and has FWVGA (854×480 pixels) resolution. It comes with a 5 MP rear camera and a 5 MP front-facing camera. To juice up the phone, it has a 2125mAh battery. It measures 143.6×72.5×8.9mm, weighs 142 grams and will be available in Titan, Gold, and White colours. 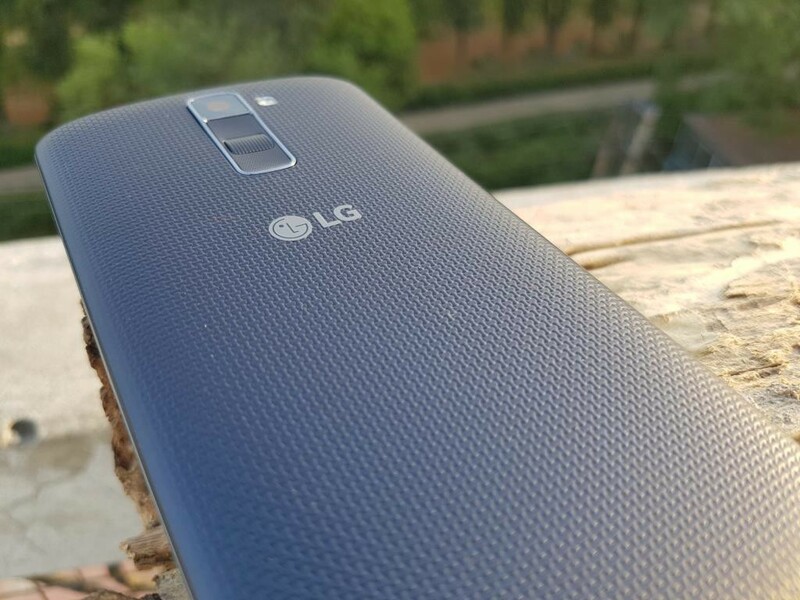 The LG K10 LTE also comes with Android 5.1 Lollipop out-of-the-box. It features a 5.3 inch HD (720×1280 pixels) display. To power up the handset, it has a 1.2GHz quad-core Snapdragon 410 chipset coupled with 2 GB of RAM. It houses 16GB of inbuilt storage which can be expanded up to 32 GB via microSD. It boasts of a 13 MP rear camera accompanied with a 5 MP front camera. It is powered by a 2300mAh battery. It measures 146.6×74.8×8.8mm and weighs just 142 grams. It will be arriving in three color variants – White, Indigo, and Gold.